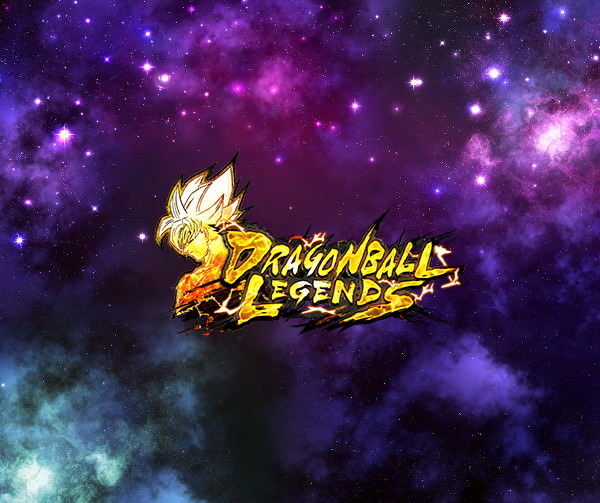 "Legends Rising Vol.1" is returning for a limited time! 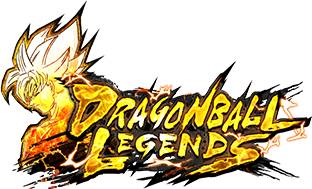 SPARKING Legendary Super Saiyan Broly makes his return! Causes enemy to receive 15% more Strike damage for 15 timer counts. 30% chance to inflict Faint. Draw the Ultimate Arts Card "Gigantic Meteor" next. +15% to own Ki Restoration Speed for 20 timer counts. +20% to "Episode: Sagas From the Movies" base Blast Defense during battle. Cause enemy to have -15% Ki Restoration Speed for 15 timer counts every time character enters the battlefield. 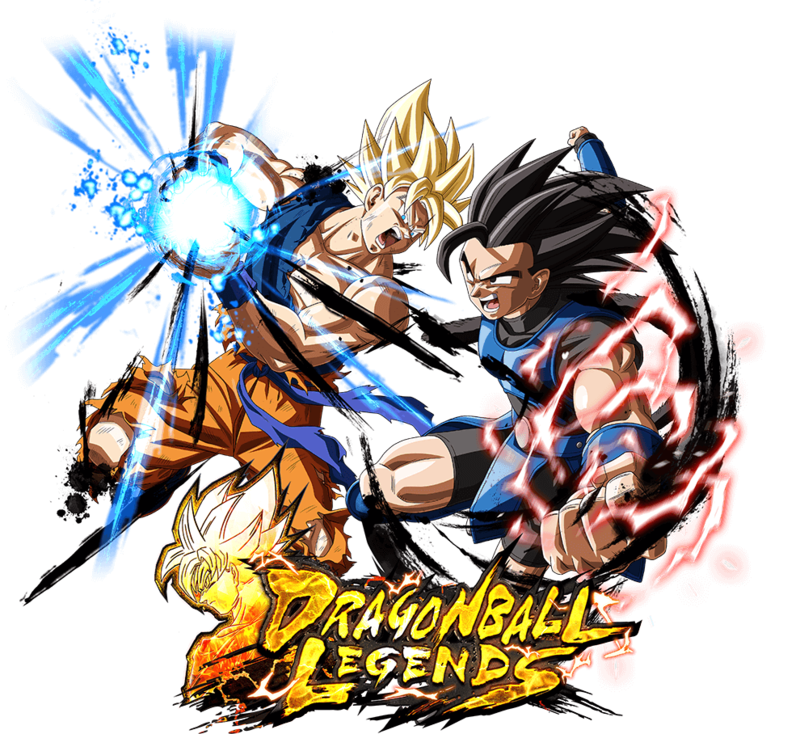 +20% to own Strike damage for 15 timer counts when faced with enemy "Character: Goku". +15% to own Special Move Arts power for 15 timer counts. Draw the Ultimate Arts Card "Super Dragon Fist" next. Inflicts all enemies with Attribute Downgrade "-1 Arts Card Draw Speed level" for 20 timer counts. Inflicts all enemies with Attribute Downgrade "-30% to Ki Recovery" for 20 timer counts. +22% to "Tag: Female Warrior" base Strike Attack during battle.